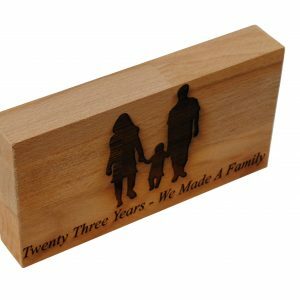 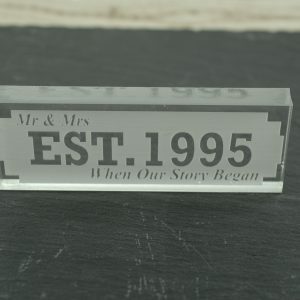 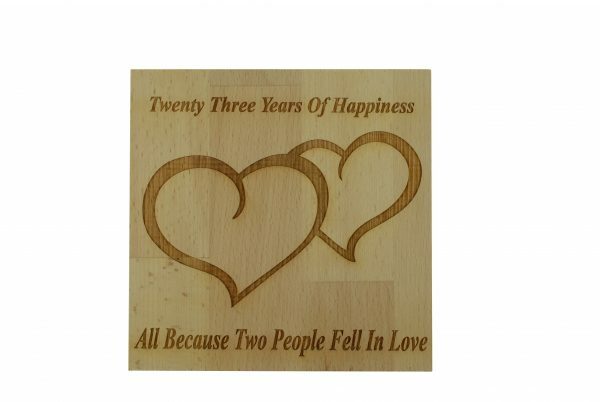 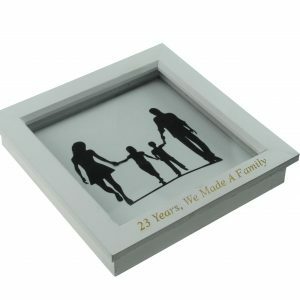 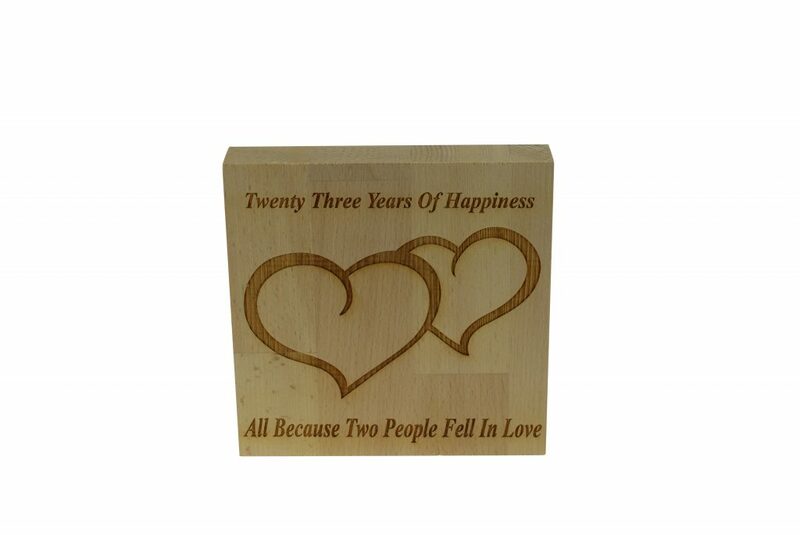 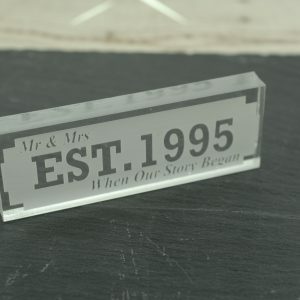 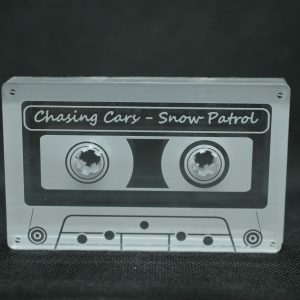 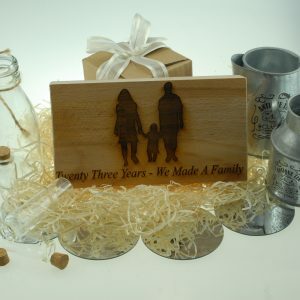 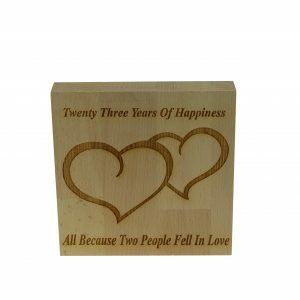 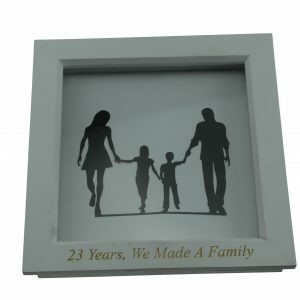 This beautiful wooden engraved block is the ideal present for your 23rd anniversary. 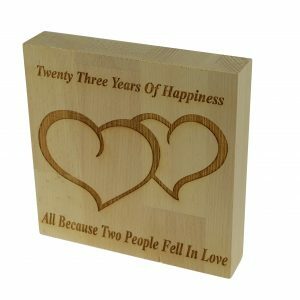 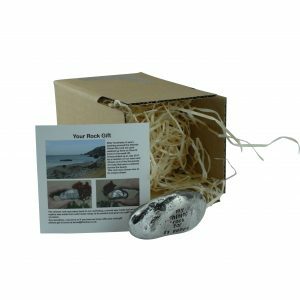 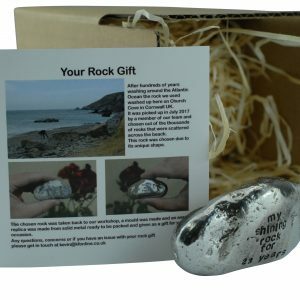 The perfect present for your husband, wife, parents, grandparents, family and friends, this natural wood will go great in any home. 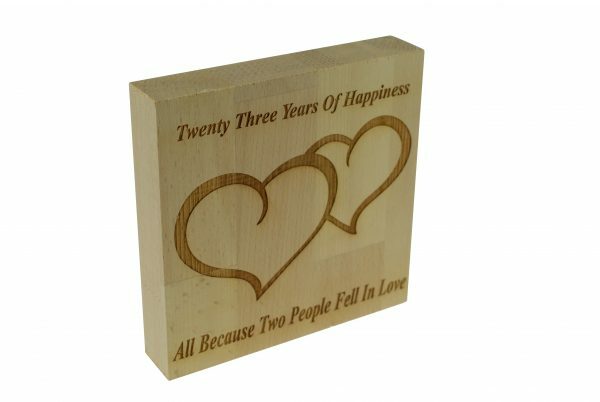 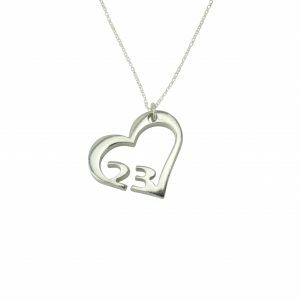 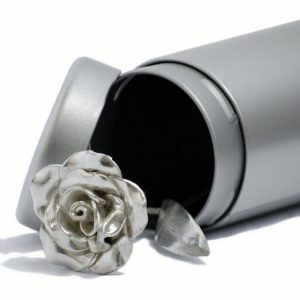 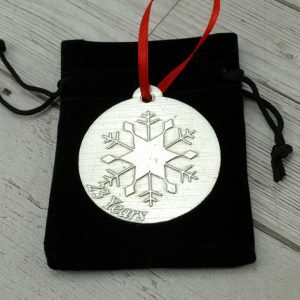 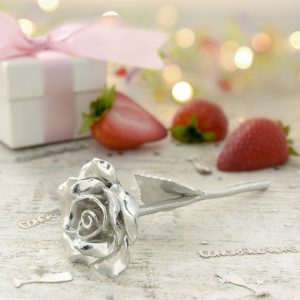 Inscribed with “Twenty-Three Years of Happiness All Because Two People Fell In Love” this is the thoughtful gift to give this year. 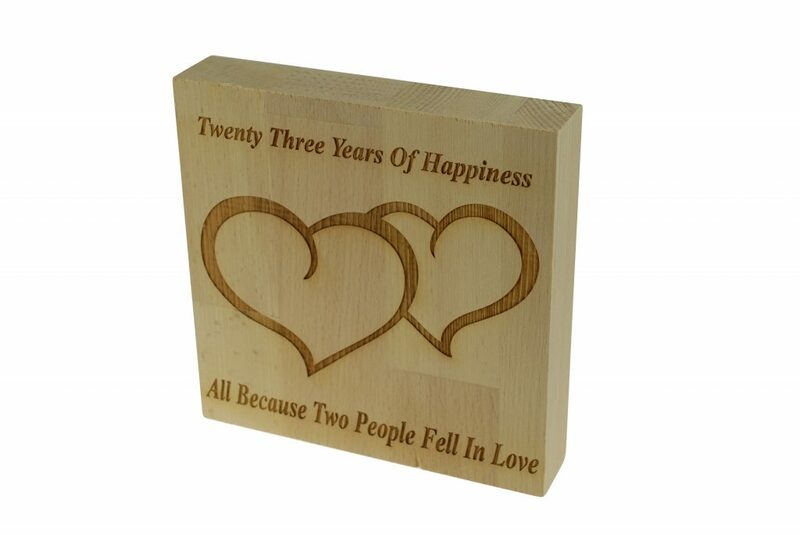 This product is made from quality beech wood, it’s free standing and measures to 145mm x 145mm x 27mm.